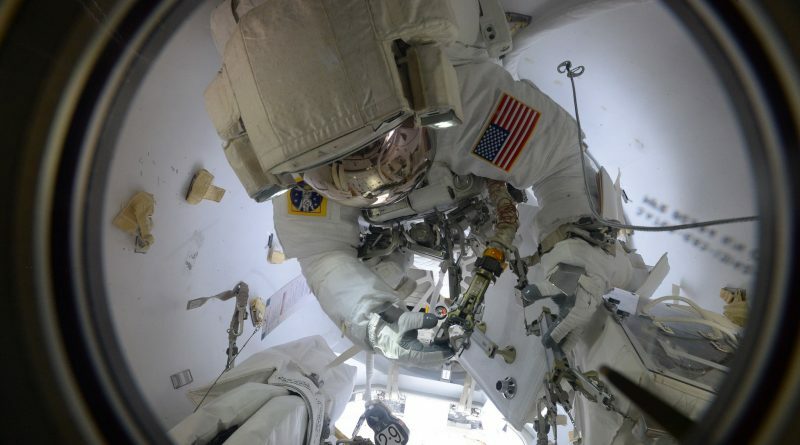 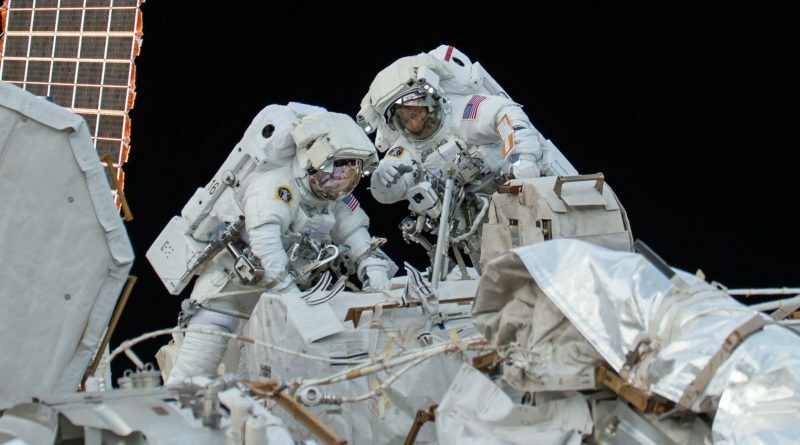 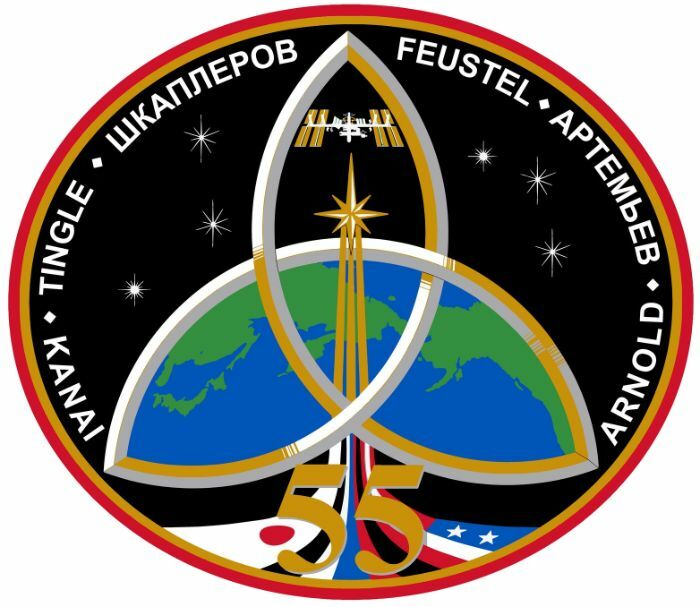 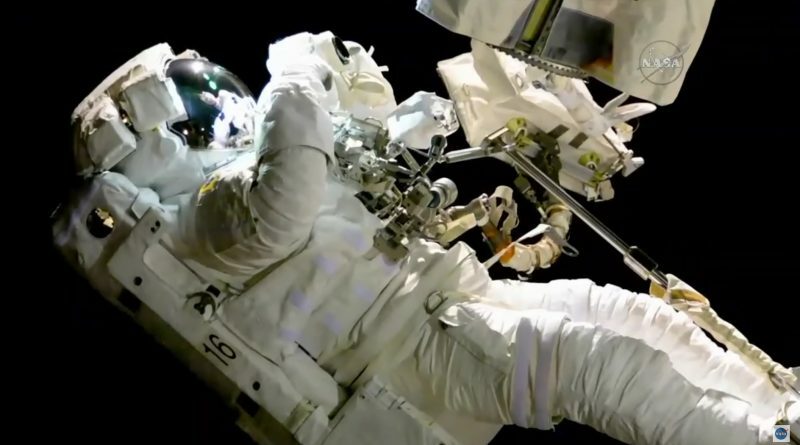 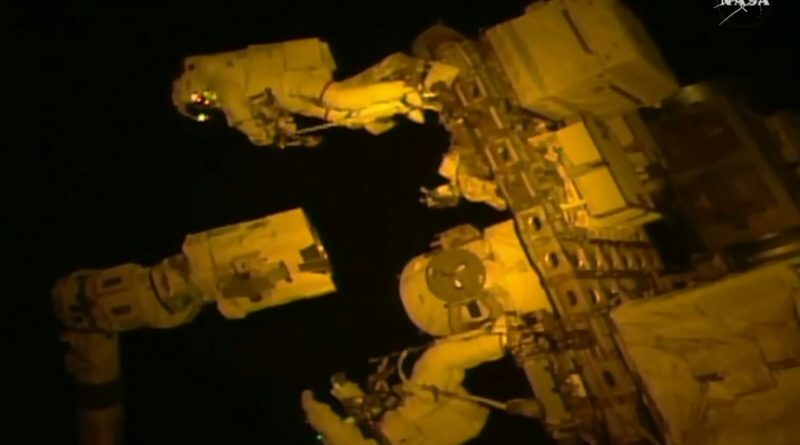 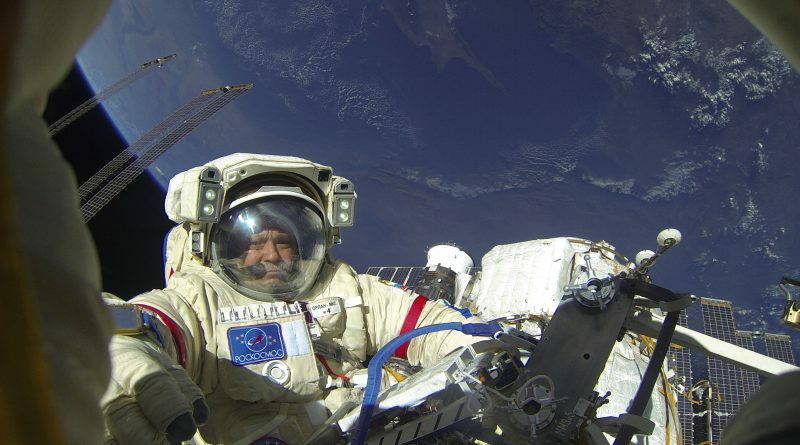 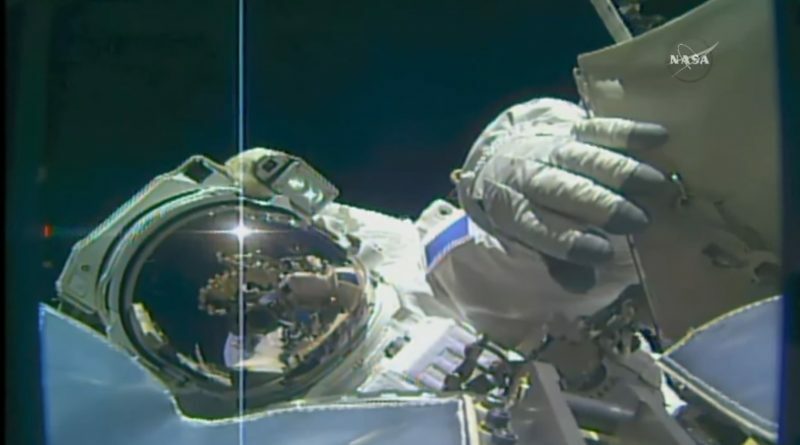 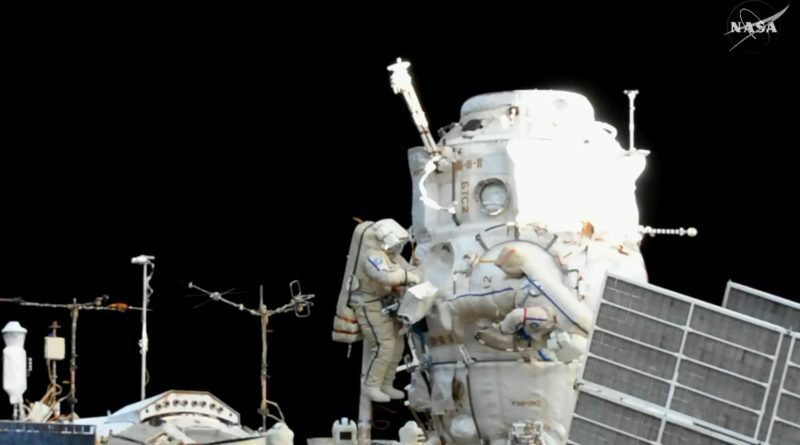 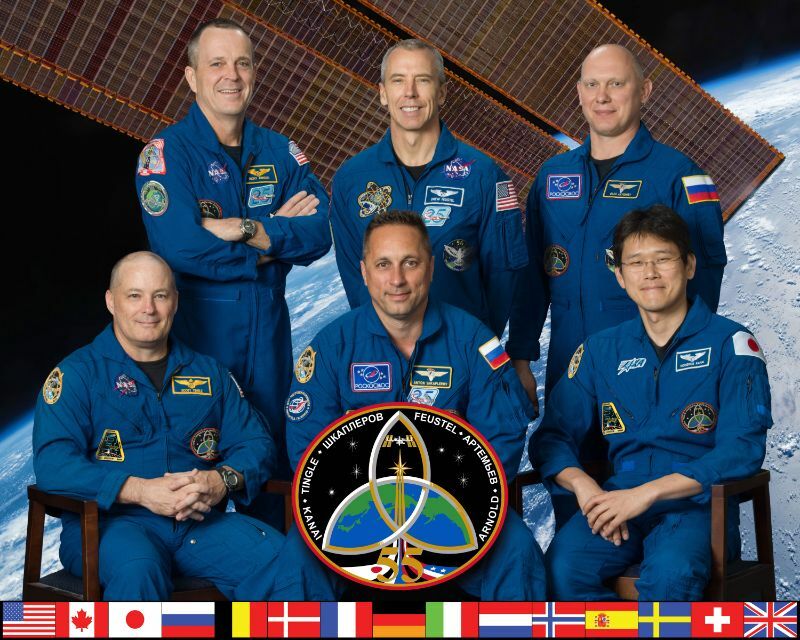 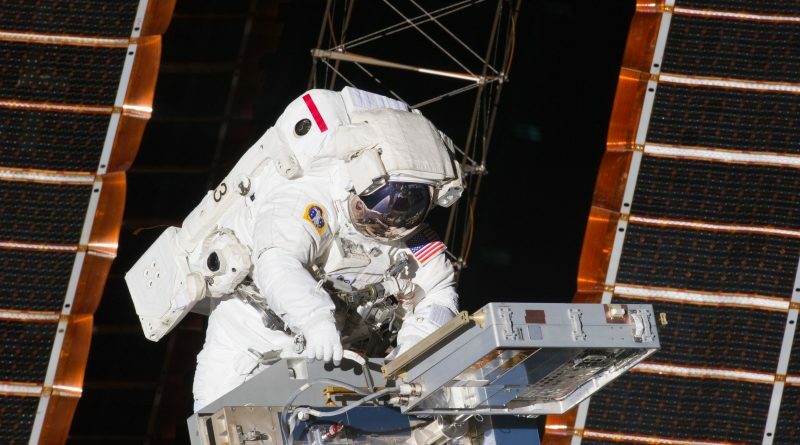 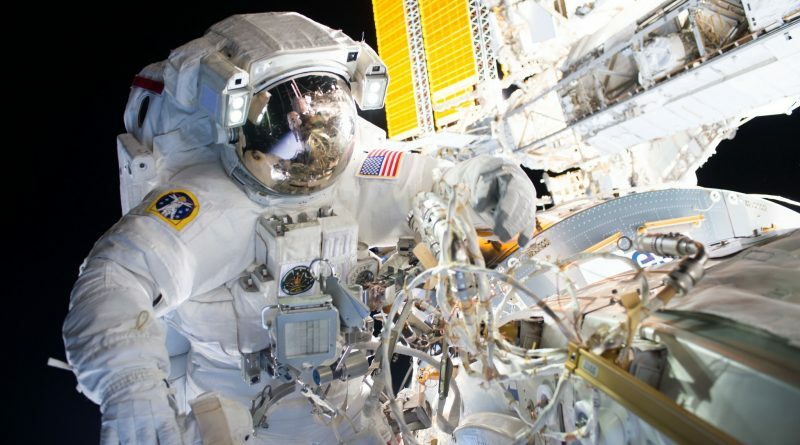 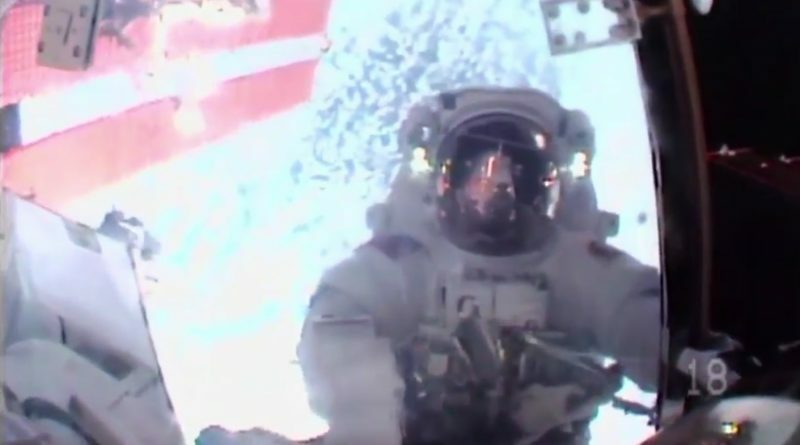 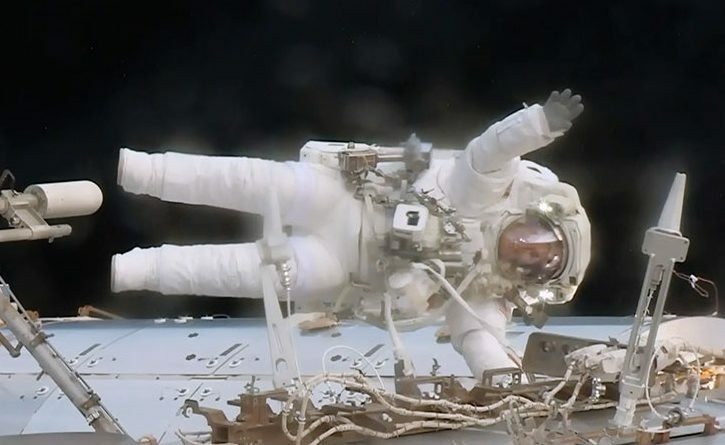 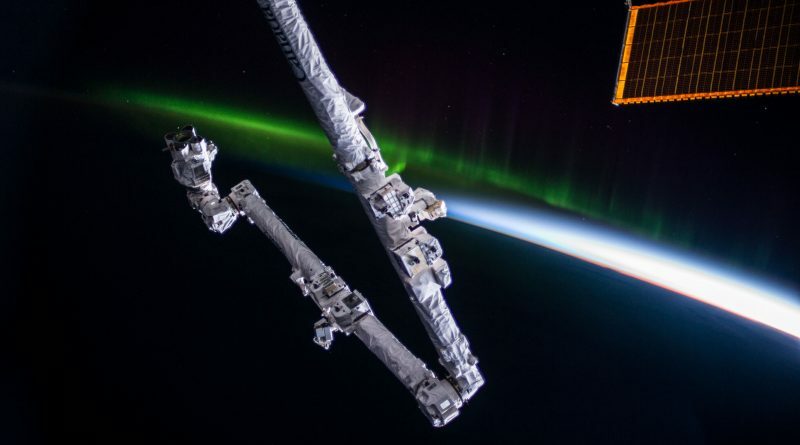 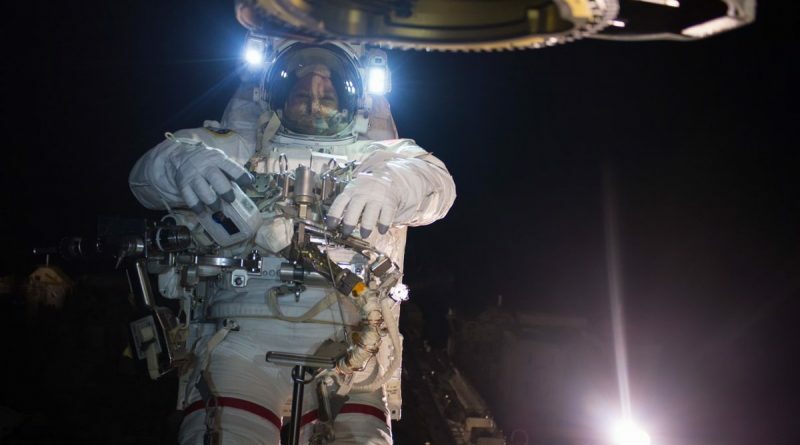 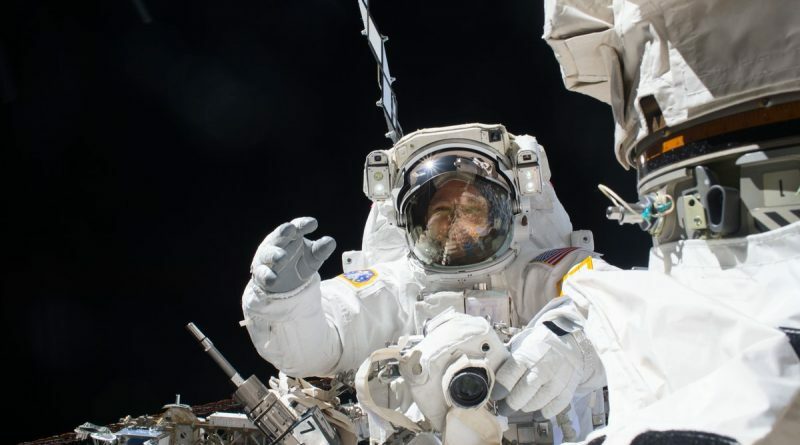 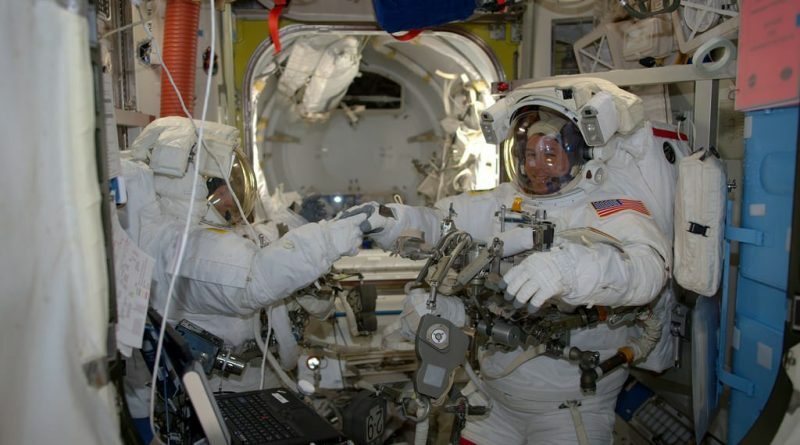 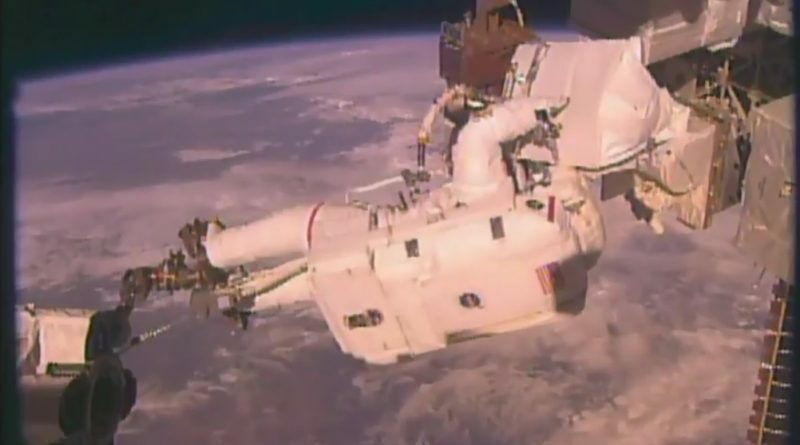 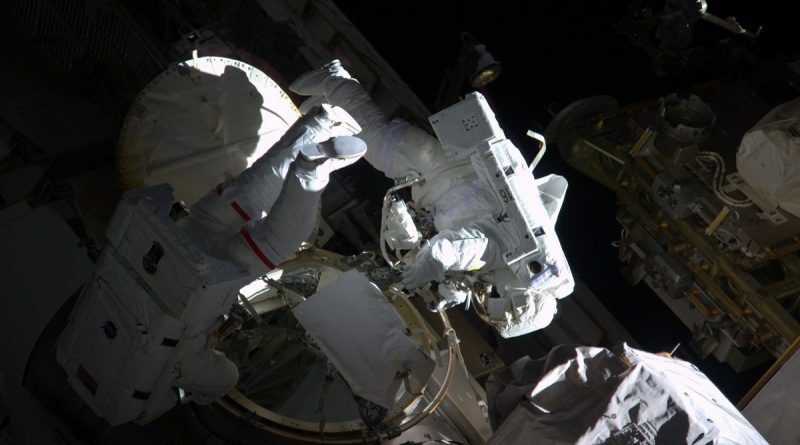 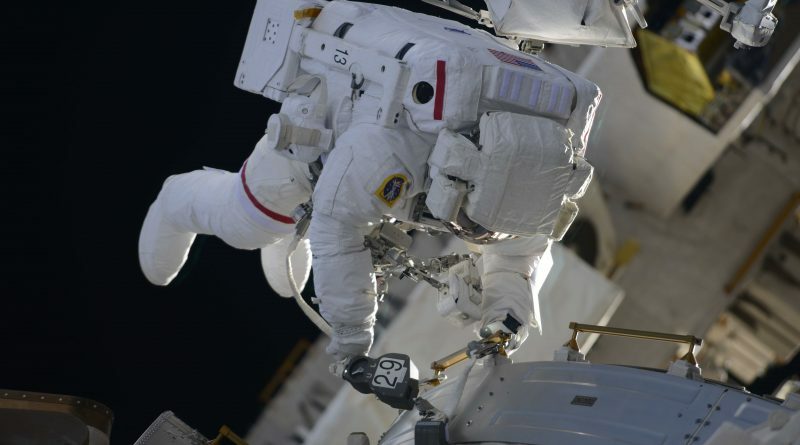 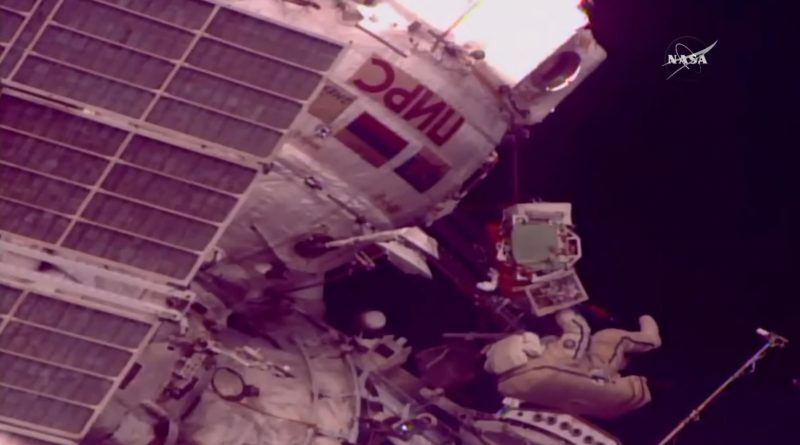 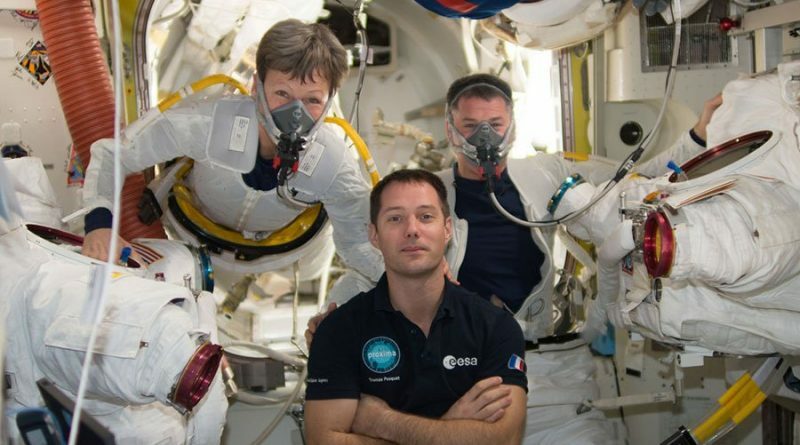 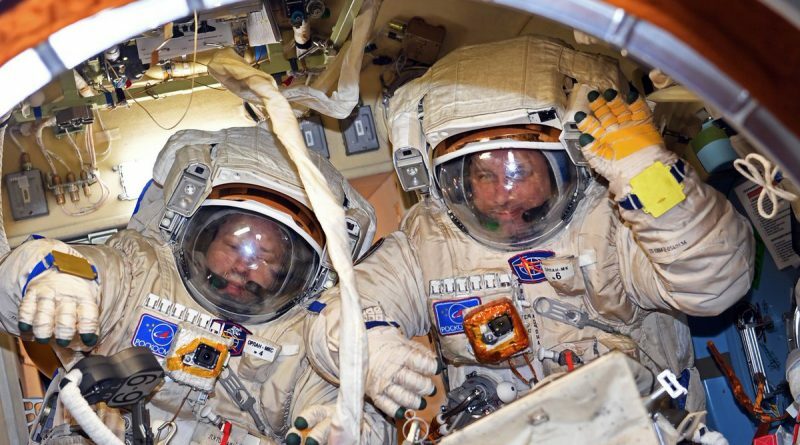 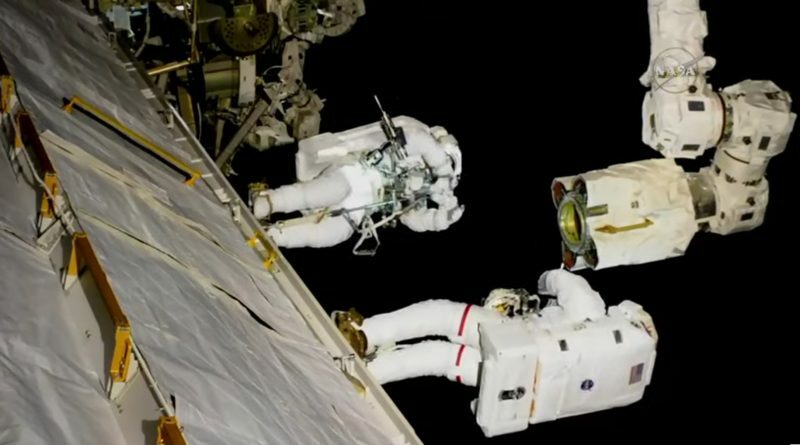 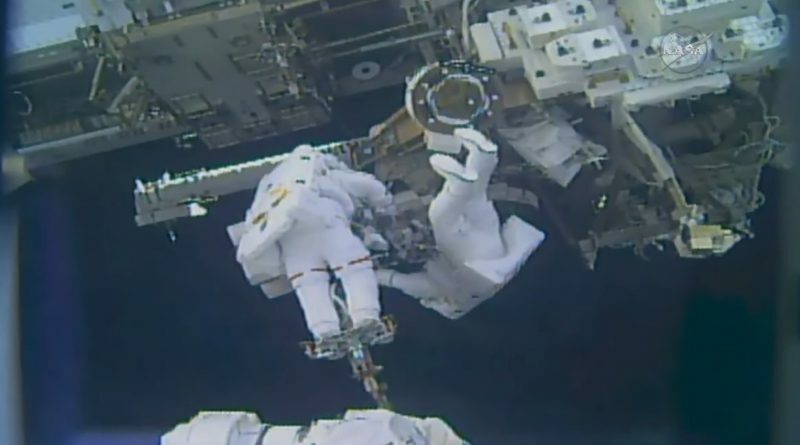 Two NASA Astronauts ventured outside the International Space Station on Tuesday as a quick-response team to deal with the failure of an external command and control unit that occurred just three days prior. 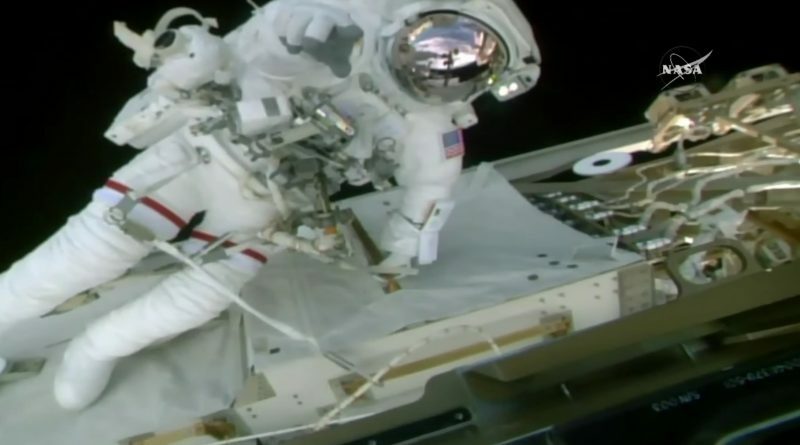 NASA approved plans for an unscheduled spacewalk outside the International Space Station on Tuesday to swap a computer box on the Station’s central truss segment that failed on Saturday. 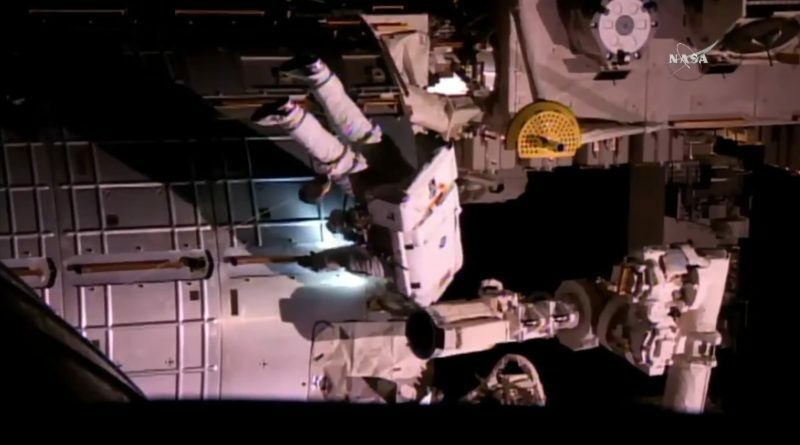 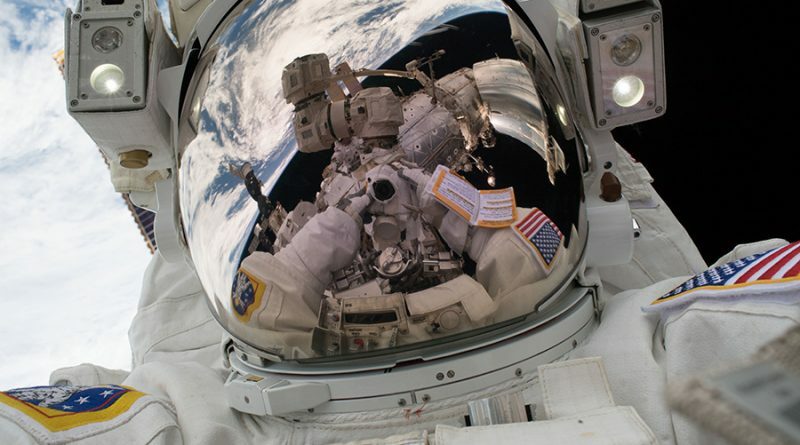 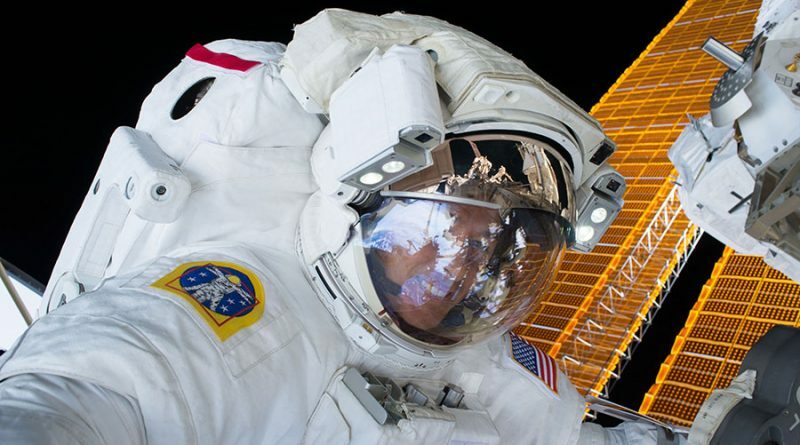 A busy end-of-week spacewalk was performed outside the International Space Station on Friday by NASA Astronauts Peggy Whitson and Jack Fischer – racing through their task list after the EVA was shortened to four hours due to an airlock-related problem that prevented the crew’s space suits from fully charging their batteries.